Already an Acura lease client? 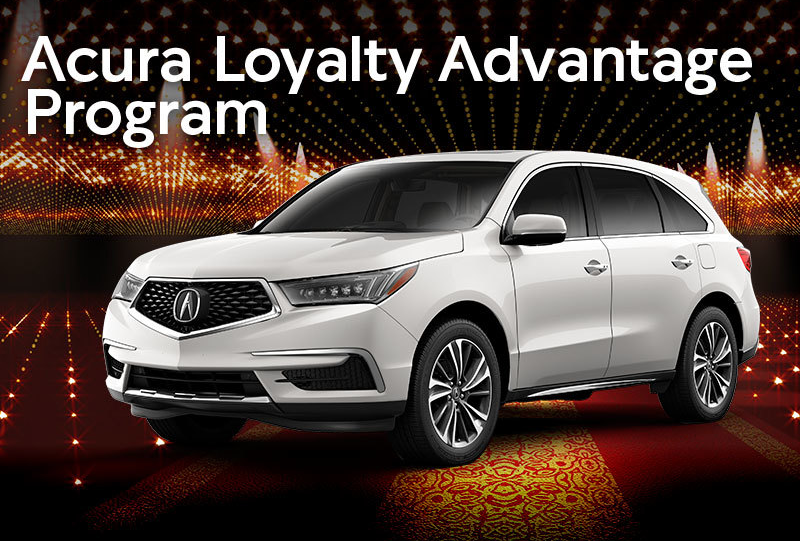 You’re eligible for huge rewards and savings on your next Acura lease. Mileage Forgiveness If you exceed your contracted miles on your current Acura, one-half of all excess miles (up to 7,500 miles) will be excused. Plus, an additional 1,000 miles will be added to the contracted mileage for your next Acura Luxury Lease. Momentum Miles If you drive fewer than your contracted miles on your current Acura, all unused miles (up to 15,000 miles) will be rounded up tot he nearest 1,000 miles and rolled into your next Acura Luxury Lease. Interested in leasing an Acura? Learn more about the Acura Luxury Lease Package and our Acura lease offers. Contact an Acura lease consultant today at 303-245-6418 to learn more and lease an Acura today! Take a look at our inventory online.